Bespoke Fitness Training provides specialist Kettlebell & classes, workshops and one to one training in South & Central Manchester. Nutritional support is also available to help people achieve their health and fitness goals. Gavin Clarke is Personal Trainer & Strength & Conditioning Coach with a specialism in ‘Kettlebell training’. 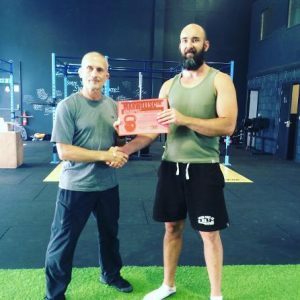 He is Level 2 Certified under Kettlebell & Jiu Jitsu legend Steve Maxwell. He has studied various Martial Arts over the past 18 years. These have included Muay Thai, Boxing, Kickboxing, Kung Fu, Combat Ju Jitsu and Krav Maga. He holds a blue belt in Brazilian Jiu-Jitsu and has achieved many medals in local and national championships. Gavin discovered Kettlebells around 6 years ago and found they perfectly complimented his martial arts training. They are very versatile and great way to strengthen & Condition your body, develop cardio fitness and most importantly provide good core strength. Gavin has extensive experience of helping people to achieve their goals and receives great satisfaction doing so. His style of teaching focuses on providing effective, challenging exercise in a fun and friendly environment. October 2016. 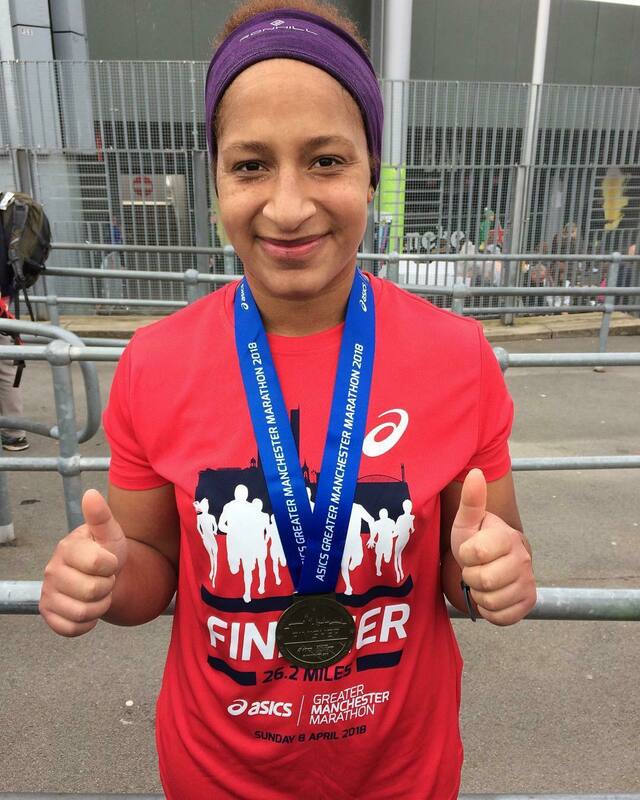 She also completed Manchester Marathon recently. stability and overall body conditioning. Emma loves making workouts challenging, enjoyable and intense to any level of fitness.